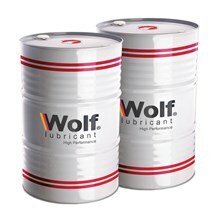 Wolf Q-GP is a medium speed quenching oil suitable for use at temperature up to 820C. It is based upon specialty solvent refined paraffinic base oil to minimize oxidation and ensure consistent performance under the most arduous of operating conditions. 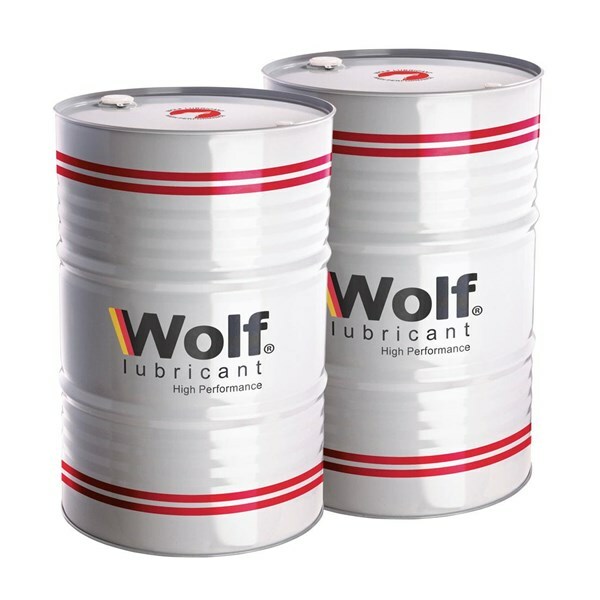 A carefully formulated additive package is incorporated into WOLF Q-MP to reduce the duration of the vapor blanket cooling stage and provide moderately accelerated quenching characteristics, together with excellent oxidation resistance and thermal stability. Fast cooling rate in initial stage of quenching. Maximum metallurgical and physical properties. Minimal drag-out of quenching oil. Less smoke and makeup required. Elimination for waste due to quench oil degradation. WOLF Q-MP is suitable for use in all types of quenching installations including open quench tanks, sealed quench furnaces and continuous furnaces of the shaker hearth, cast link and mesh belt type. It is recommended particularly for applications where staining of components during quenching shoulds be minimized.